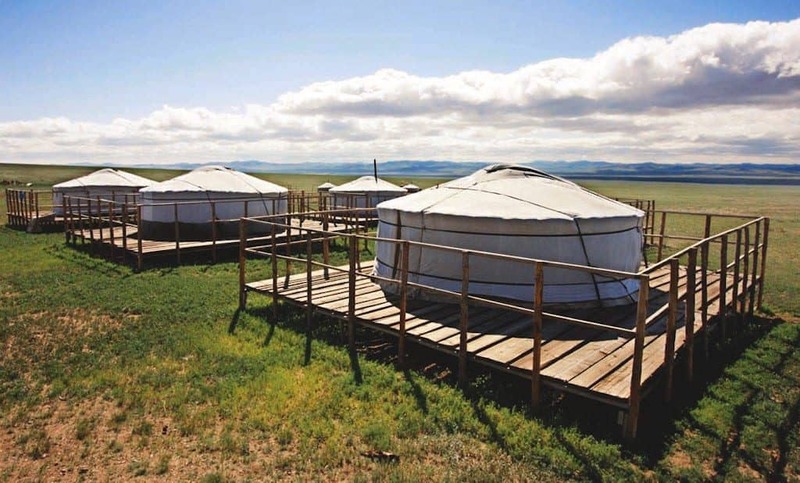 An adventurous journey to the Przewalski horses (Takhi) in Mongolia, experience the wonderful landscape of the Khustai Nuruu national park. 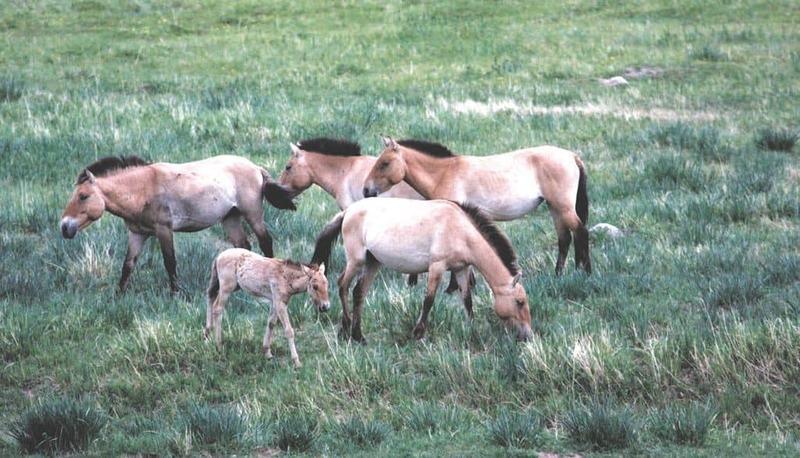 We have pursued the project for the reintroduction of Przewalski-Horses (in Mongolian called “Takhi”) and tried to support the project with the help of our volunteers. You have the possibility to be a part of the nature conservation activities of the park. Flight from Europe to Ulaanbaatar/Chinggis Khan Airport. Arrival in Ulaanbaatar and transfer to your hotel in downtown. In the afternoon we will have meeting in the Office of Mongolian Ecotourism Society and city tour. 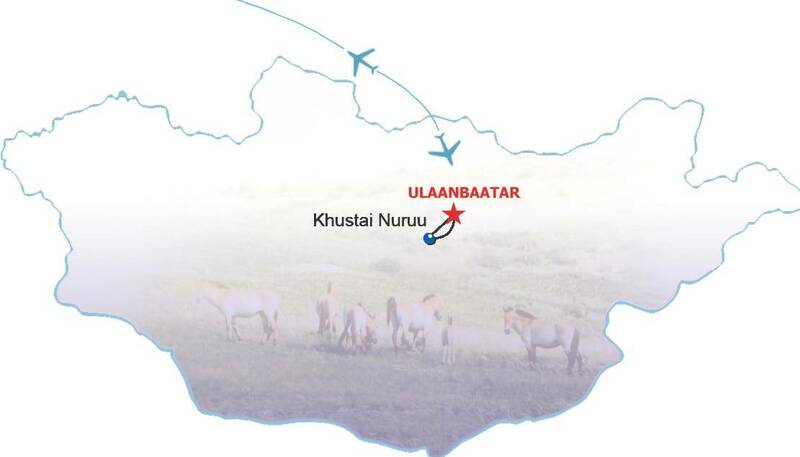 In the morning we drive to the Khustai Nuruu National Park. In the afternoon you will arrive at the extra ger at the range of the park. In the morning we drive back to Ulaanbaatar. In the afternoon free time for shopping and in the evening we will have dinner with traditional folklore concert. Stay overnight at the hotel.